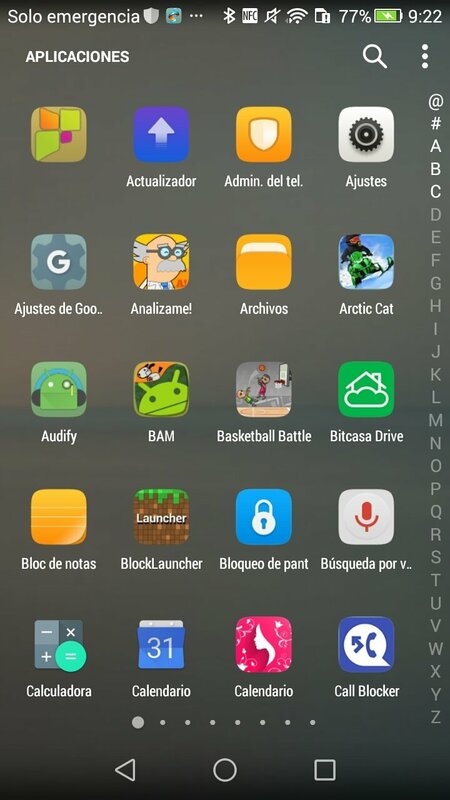 If you're bored and tired of the graphical aspect of your Android smartphone, of how the applications are organized or of how the user interface works, there's a much more affordable way of solving the problem than buying a new phone. 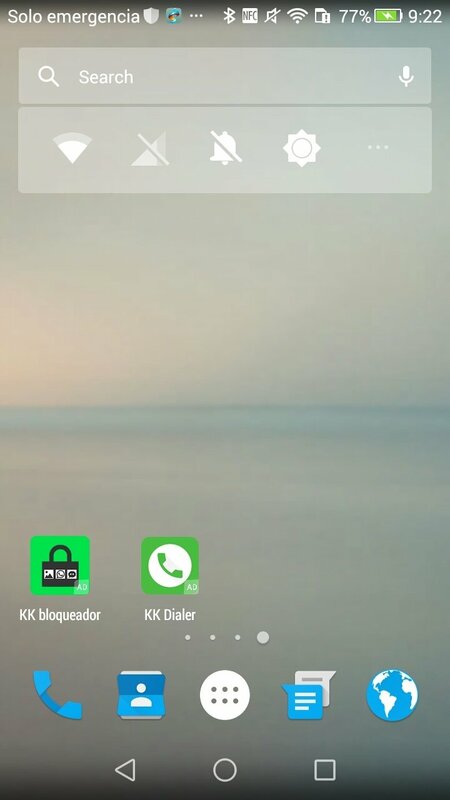 KK Launcher is an application launcher with which you can customize up to the slightest detail of your smartphone so that it looks totally different. 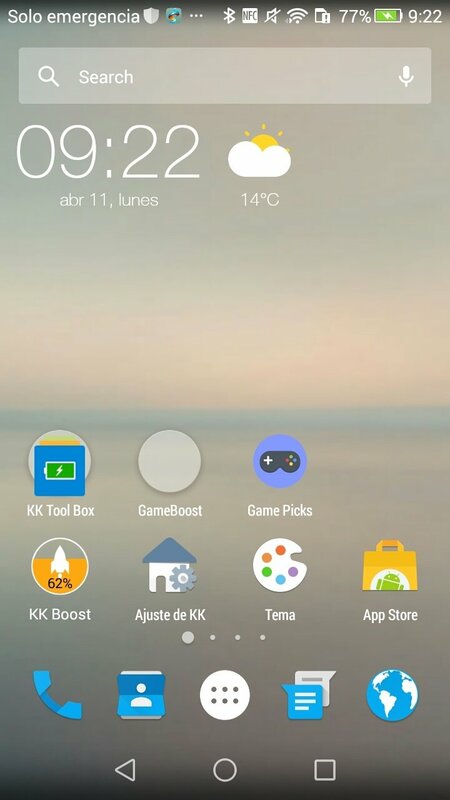 A great alternative to Nova Launcher. 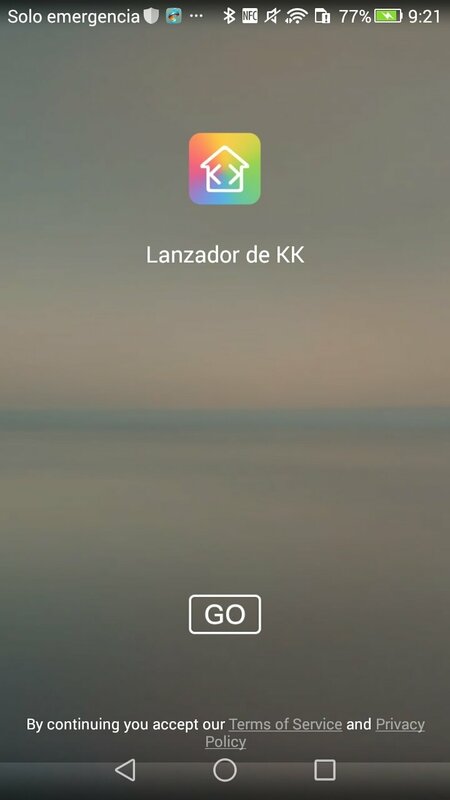 What can you do with KK Launcher? 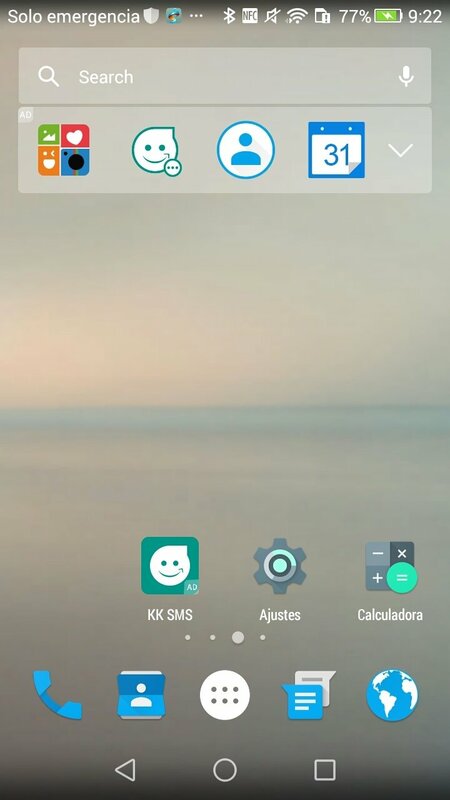 Install a transparent status bar. Hide applications in the Drawer. Place the icons on the desktop wherever you want. 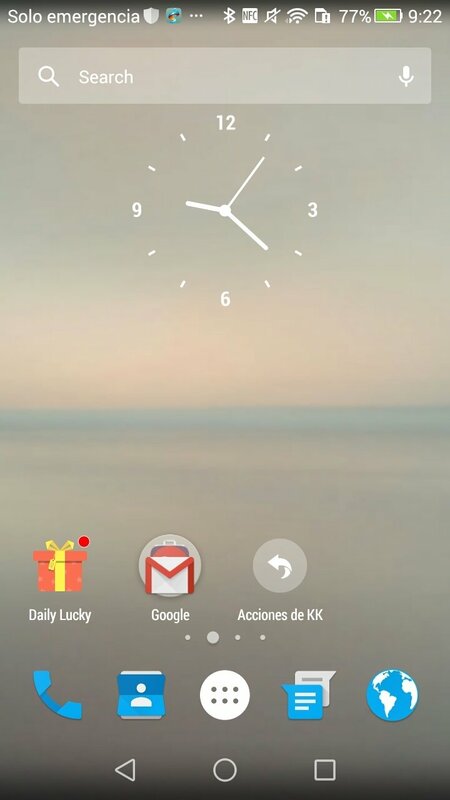 Establish wallpapers that are native to Nexus 5, Nexus 6 and Samsung Galaxy S6. 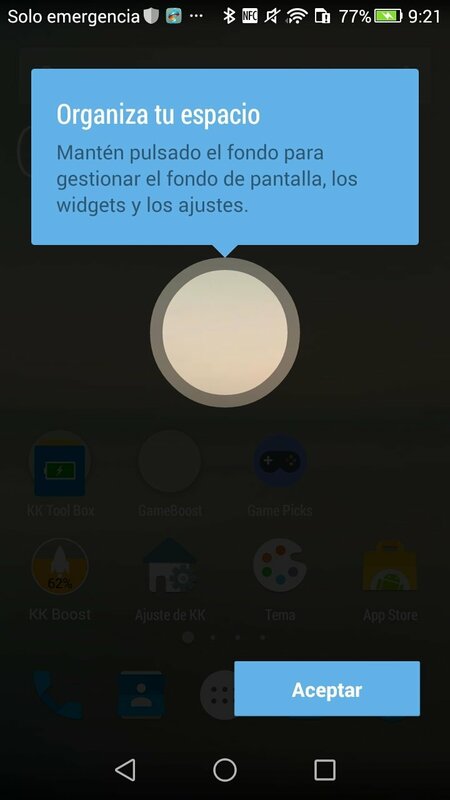 Use gestures to access your applications. Configure sizes and colors of icons and texts. Organize the layout of the icons establishing maximums and minimums per column and row. Enable and disable the scroll function. 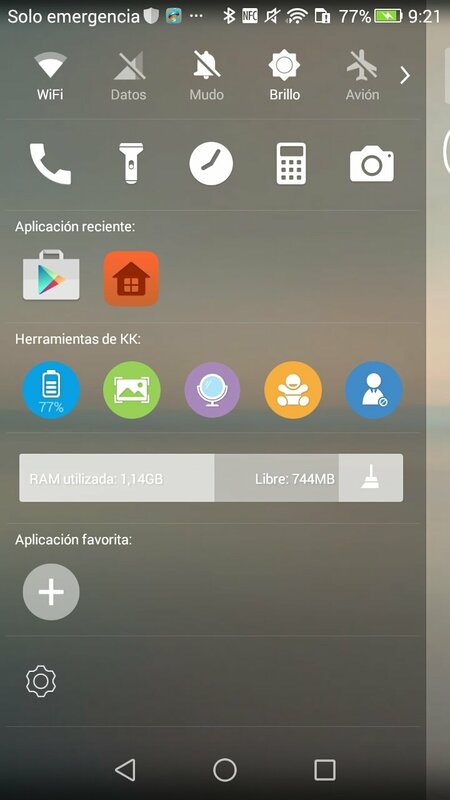 And if all these features don't manage to convince you, you can always download the paid version that comes along with even more possibilities: KK Launcher Prime Key.